In The Holiday Inn Express Madrid - Getafe kids under 18 stay free in a Family Room shared with an adult. 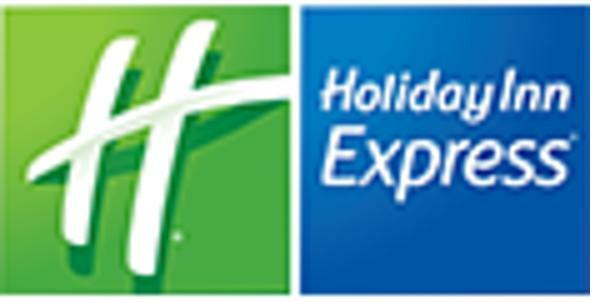 The Holiday Inn Express Madrid - Getafe is set just 15 minutes from Madrid''''s lively and cultural downtown area. It is also a few minutes from CF Getafe''''s soccer stadium, as well as the business parks of Las Arenas de Pinto, El Lomo, Los Angeles and San Marcos. Start each day with the complimentary continental breakfast served in the hotel''''s cafe and end the day with a drink in the bar. You also enjoy use of state-of-the-art amenities such as flat-screen TVs and a Wi-Fi internet service.